Step 1: Install the USB-Link™ 2 drivers and the Device Tester (pg. 9). Step 3: Install the drivers for the Bluetooth® adapter you are using. Step 4: Connect the USB-Link™ 2 to the vehicle. 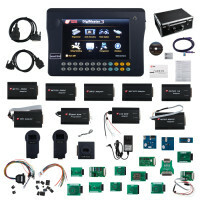 USB-Link™ 2 and the vehicle. 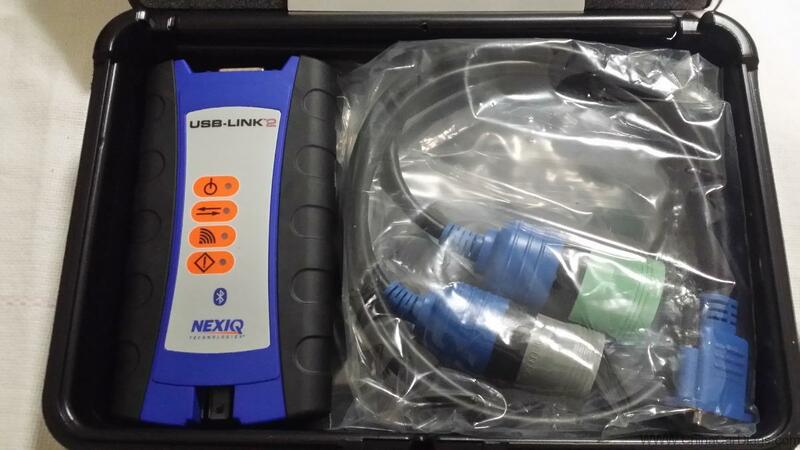 Nexiq usb link 2 best price & high quality – Where to?